We are here finally – the first day of our KiddyCharts Summer Countdown is upon us, and to start the day off we do, of course, have a fabulous giveaway from Microscooters; but alongside that we are giving away a printable every single day for the next 12 days. 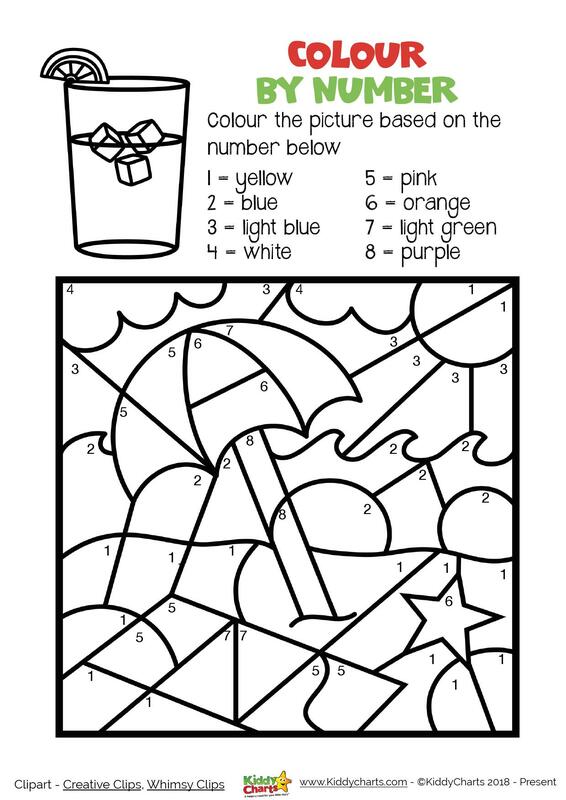 Our first printable is a summer themed – and they all are of course – colour by numbers activity for the kids. And that drink is making me drawl just looking at it. And I am sure you would agree as well! We hope that you can tell exactly what this is? An parasol on a beach – with a few waves and a bit of starfish fun! We hope you like this printable, we do have loads more on the site, and another eleven to go in the countdown of course. We will be sharing the full book with you too. Why not take a look at the activities that we have for Printable Sharing a Shell activities. These always reminds me a little of the summer and the seaside too? We have more goodies for you tomorrow, but in the meantime, why not sign up to our newsletter so you don’t miss the next printable, travel adventure, or giveaway that we release on the site. We are looking forward to giving you some wonderful adventures this summer in this countdown and beyond! 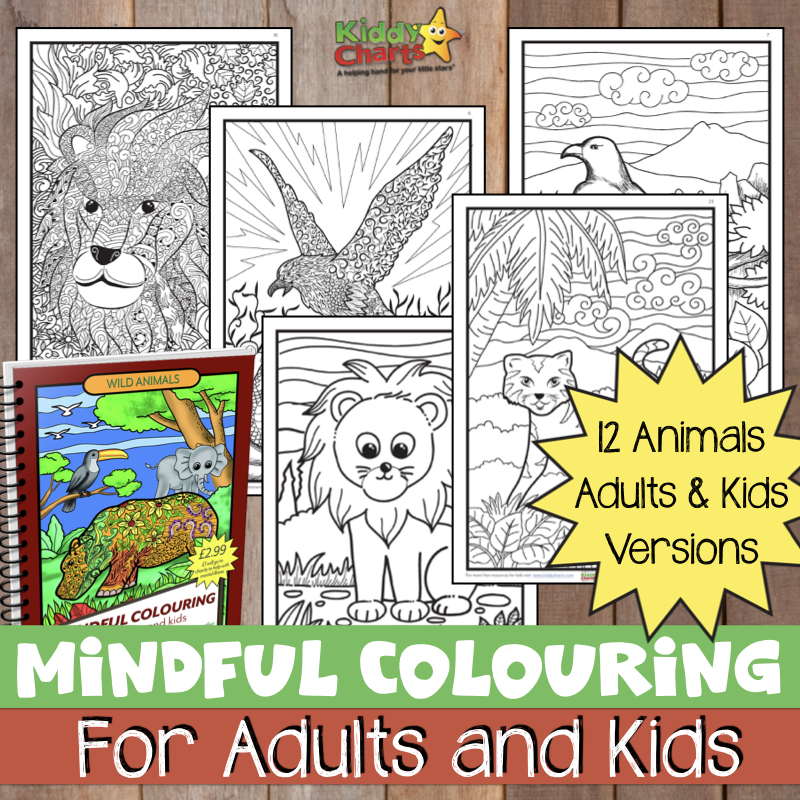 Finally, here is the link to the printable colouring page for you – just click on the image below – and it is all yours! We hope you have enjoyed downloading this today, see you very soon we hope.